Everyone loves a bad boy. All it took from Thanos was one, lone post-credit smile six years ago. After that, we were hooked. Now, the Marvel Cinematic Universe is finally giving fans a chance to see its "big bad" up close. Once this decade-long story arc concludes, many are wondering: Who’s next? The excitement surrounding the Fox-Disney merger has been overwhelmingly positive. Yet, there may be something nefarious lurking in the shadows. 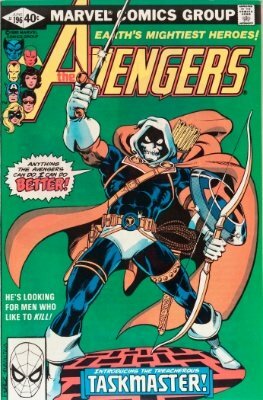 While this deal opens up an infinite number of future crossovers and team-ups, it may also provide the MCU’s next antagonist. 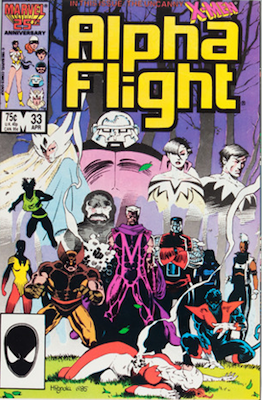 There are a few villains formerly owned by Fox who are worthy successors to this throne. 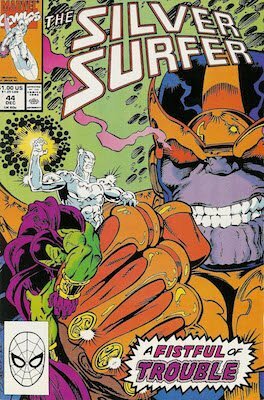 Before Thanos can finish uniting the infinity gems, you may want to add these characters’ key issues to your own gauntlet before it’s too late. There’s one character that would make the biggest splash yet. 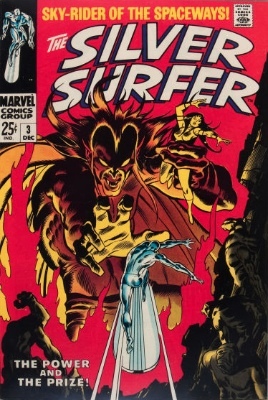 The pointy-eared, trident-wielding, bikini-wearing King of Atlantis, Namor the Sub-Mariner has long ruled the high seas. Debuting during the Golden Age of comics in 1939, Namor is the oldest mutant and one of comic’s first anti-heroes. Known for his super strength and even stronger temper, Namor has routinely found himself teetering the line between hero and villain. Throughout history, he has teamed with the Avengers, Fantastic Four, X-Men, Defenders, Invaders and Illuminati. But, he has also found himself opposing these same groups just as often. This dynamic makes his potential movie inclusion even more appealing. 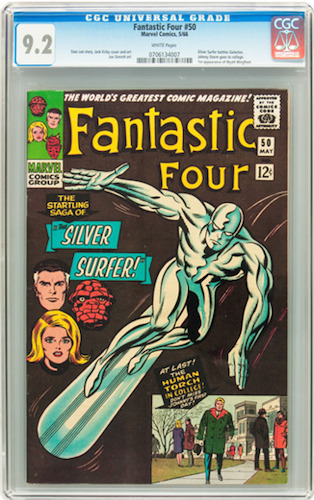 Namor’s first Silver Age appearance in Fantastic Four #4 (May, 1962) has finally started to increase in value. Nearly half of the books listed in the CGC Census are between grades 4.0 and 6.5. Finding a clean, nice-looking issue in the high end of this range is preferred. 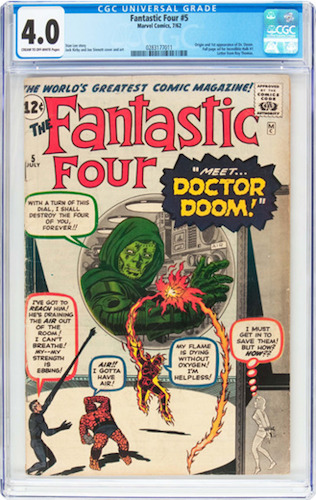 Dr. Victor Von Doom may not be the only Marvel character with a "doctorate," but he is definitely the most diabolical. As his name implies, Dr. Doom is one of Marvel’s most fearsome supervillains. But, he is also one of the most recognizable — having rumbled with the Fantastic Four, Avengers, Iron Man and Black Panther multiple times. When he isn’t ruling over the fictitious nation of Latveria with an iron fist, Dr. Doom is also a genius inventor and unrivaled sorcerer. 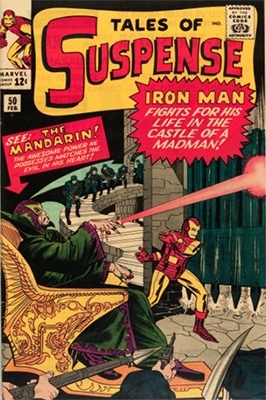 However, even the most powerful sorcerer will struggle to break into the MCU yet again. In addition to three previous appearances in Fantastic Four movies already, the doctor is still scheduled to appear in his own standalone film. Because of his role as the archenemy to Marvel’s "founding family," none of these films has much impact on his first appearance’s value. 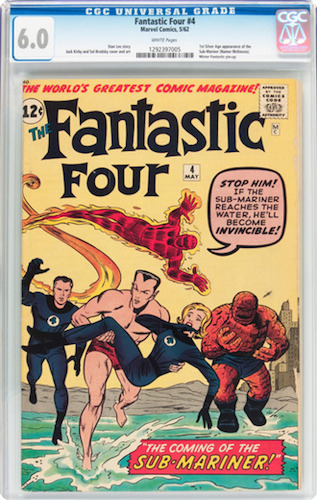 Fantastic Four #5 (July, 1962) remains a highly desired issue. Prices on this book have been driven higher in the past few years. We recommend a clean CGC 4.0. Marvel villains simply don’t get any bigger than Galactus. Literally. A former space explorer who merged with a Sentience of the Universe prior to the Big Bang, Galactus is best known for his enormous appetite. He devours planets and entire solar systems in order to survive. 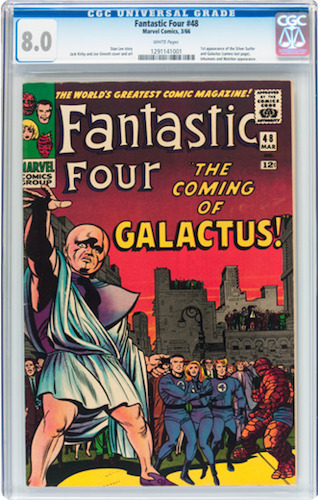 Since debuting in Fantastic Four #48 (March, 1966), Galactus has maintained his "larger than life" persona — playing a pivotal role in over five decades of Marvel stories. Despite all of this, portraying Galactus on the big screen creates problems. He isn’t really good or evil. Unlike most villains, he isn’t power hungry. He’s more hungry (hangry?) then anything—needing "food" to live. As a god-like being, Galactus is also hard to adapt visually. 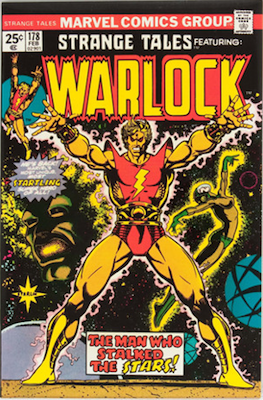 In the comics, his "true form" is fluid — taking on a different form depending on who is looking at him. For investors, it’s important to understand that his first appearance is the easiest to find in high grades compared to others on this list. Over 500 books are listed in the CGC Census above 9.0, with a staggering 3,270 entries total in all grades. Invest in the highest grades only. 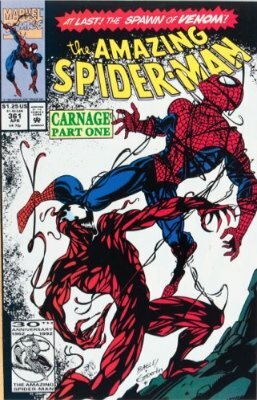 Like most important characters, there are other key issues outside of first appearances. 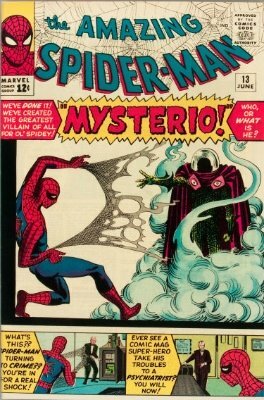 Yet, Fantastic Four #49 (April, 1966) and Fantastic Four #50 (May, 1966) are two of the best. 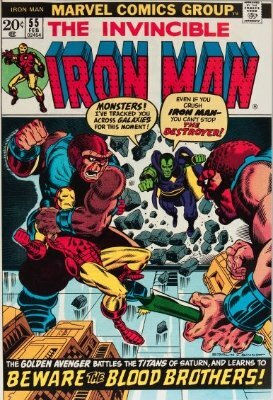 Featuring Galactus and his go-to herald, the Silver Surfer, on the covers, these books are also solid investments. Gobble them up any chance you get. Time travel rarely is easy to explain. With Kang involved, it’s even more complicated. 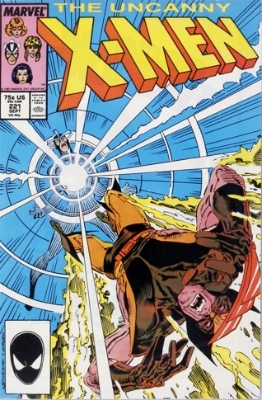 With one of the most confusing backstories, Kang was originally born in the 30th century as Nathaniel Richards — a distant relative to the Fantastic Four’s Reed Richards. Using technology developed by none other than Dr. Doom, the future Richards travels back to ancient Egypt to claim the throne as King Rama-Tut. After kicking around several other possible identities, he eventually settles on the alliterative (and much more intimidating) "Kang the Conqueror." 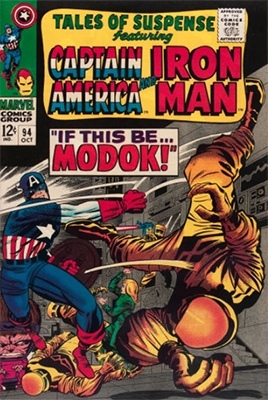 As Kang, he later becomes one of the Avengers’ greatest adversaries. Since time travel is reportedly playing a major role in the untitled Avengers 4 movie, the groundwork may already be laid for his involvement. 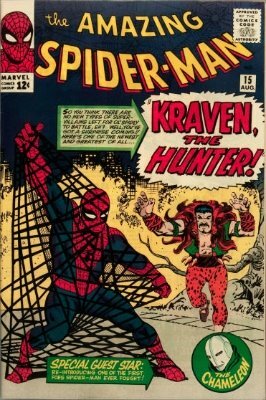 Although he first began in Fantastic Four #19 (October, 1963) as Rama-Tut, his initial issue and cover as Kang is more widely known. Avengers #8 (September, 1964) has routinely outperformed Overstreet values, even in middle grades. Surprisingly common in higher grades, we recommend a CGC 9.4. While he isn’t as well known as the other Marvel villains on this list, Annihilus is far from anonymous. Mainly known as a Fantastic Four villain, Annihilus headlined his own comic book event in the early 2000s, where he nearly succeeded in collapsing the entire universe. This ruler of the Negative Zone has had reoccurring roles in other Marvel properties, appearing mostly in animated shows. 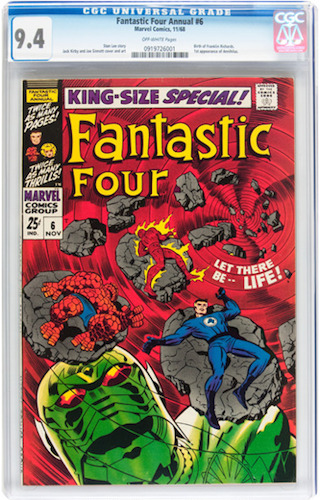 Annihilus was also written into the 2015 Fantastic Four movie, before he was eventually cut from the story. 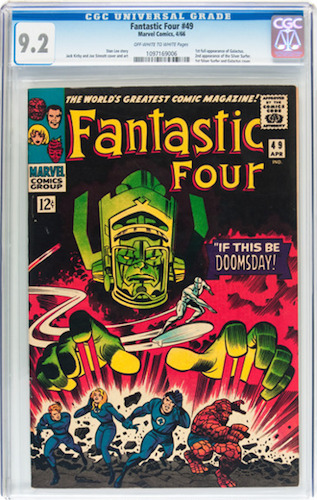 Annihilus’ introduction in Fantastic Four Annual #6 (November, 1968) is a great speculative comic book for investors. 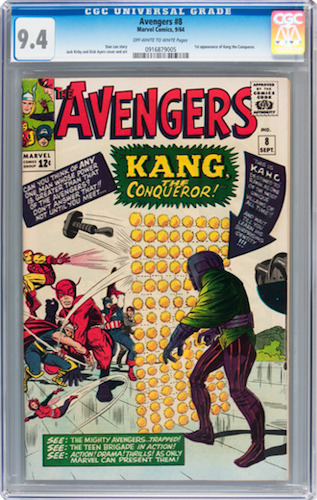 Despite having fewer than 200 comics graded above 7.0 in the CGC Census, this issue has yet to see a major jump in price. If Annihilus was included in an upcoming movie, he could present the big-screen Avengers or Guardians of the Galaxy another terrifying challenge in its post-Thanos universe. He would also present investors with a significant boost in value as well. Could there be more Marvel villains to come? These are just a few of the possibilities that the Fox-Disney merger provides for the future of the MCU. Many of the books listed above already appear on our 100 Hot Comics list. Here are 11 other Marvel villains who might appear in movies soon. 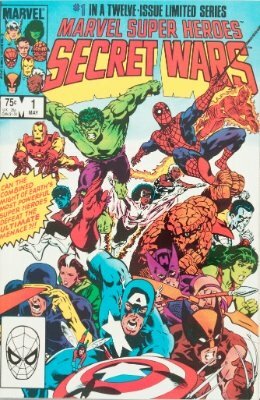 Price guides for Spidey, Thor, Iron Man and many other heroes. Loki, Ymir, Hela, the Enchantress... Find out the value of all their first comics. See prices for Green Goblin, Scorpion and many more!